Home ☢ Geetha's What to Watch ☢ Geetha’s What To Watch: The Meg, Slender Man, BlackKlansman, and more! 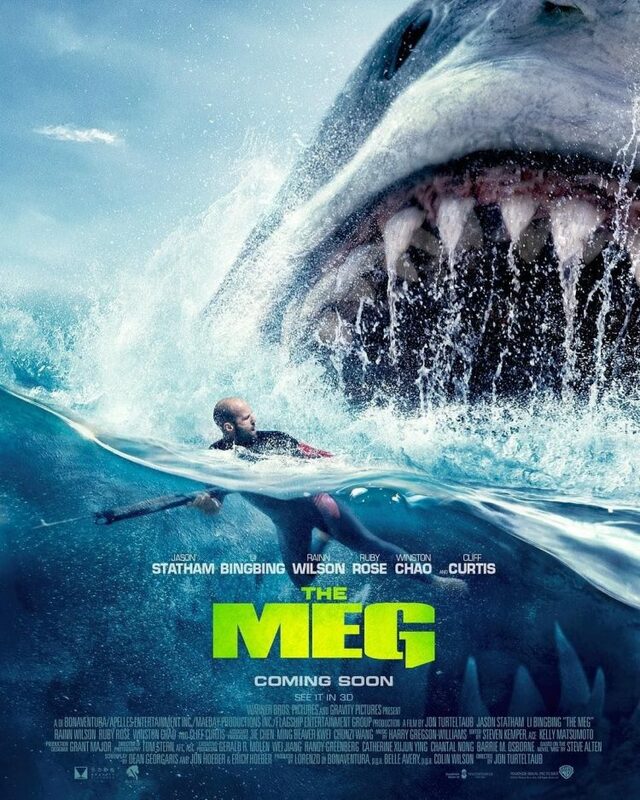 Geetha’s What To Watch: The Meg, Slender Man, BlackKlansman, and more! If none of this appeals to you, there’s always Tom Cruise in MI: FALLOUT (I know it’s a blockbuster, but trust me, this one’s worth the theater ticket), or, how about Equalizer 2 (Denzel)? Or even Antman & The Wasp (Paul Rudd, Evangeline Lilly, Michael Pena). If you stay at home, there’s always last week’s sci fi entry EXTINCTION from Netflix, starring Michael Pena—a seemingly predictable story with a lovely, lovely twist halfway in. Enjoy your weekend, and I’ll see y’all in cyberspace!